This year Bonfire Night happily falls on a Saturday which makes it the perfect evening for going out and enjoying ourselves at one of the many Bonfire and Firework events in North Nottinghamshire. That said, look out for a few events on Thursday, Friday & Sunday too. As well as huge bonfires, spectacular firework displays and great food, many events also provide live music and great entertainment for all the family. Check out our 2016 guide to the best Bonfire Night events and Firework Displays in Worksop, Retford, Newark, Southwell, Mansfield and across the North Notts region. Here’s a round-up of the local Bonfire & Firework events being held over the bonfire weekend. What an amazing choice of fabulous fireworks and brilliant bonfires to visit! 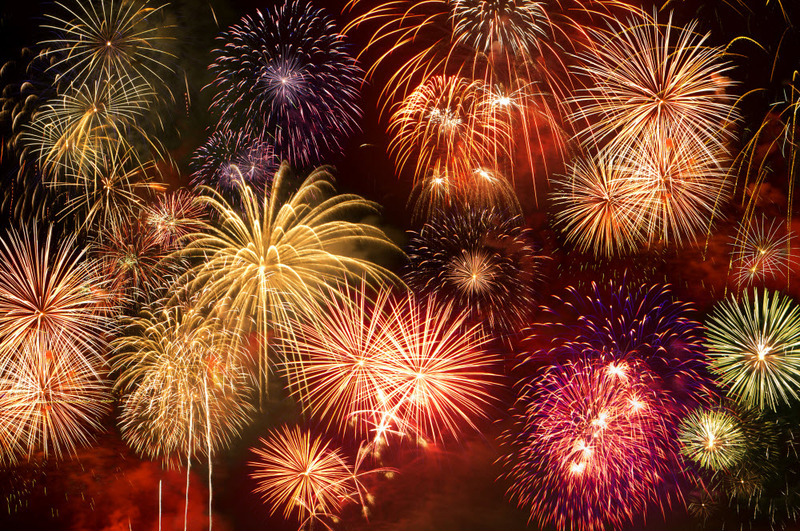 Wishing you a fun and safe Bonfire Night! If your Firework or Bonfire Night event isn't featured here or in our Events listings and you would like it to be, then just click on Add an Event at the top of the page. It's totally Free to add your events and you'll also benefit from promotion through our social networks too.